Achiote Hot Sauce will take the hot-meter to a whole new level. . . it’s got some serious kick! I love when Miss Nichole from Pure Clean Fitness comes to hang out with us! We’re so excited to share this Achiote Hot Sauce and Treadmill Circuit with y’all today!! Achiote Hot Sauce is a scrumptious homemade tabasco sauce for all you tabasco sauce lovers out there! Achiote Hot Sauce will add a little spice to your life! We love to put it on almost everything! We especially love it on our Egg White Cabbage Bowl and Shredded Beef Taco Salad! Keep a jar of Achiote Hot Sauce in your fridge and enjoy it through out this winter! 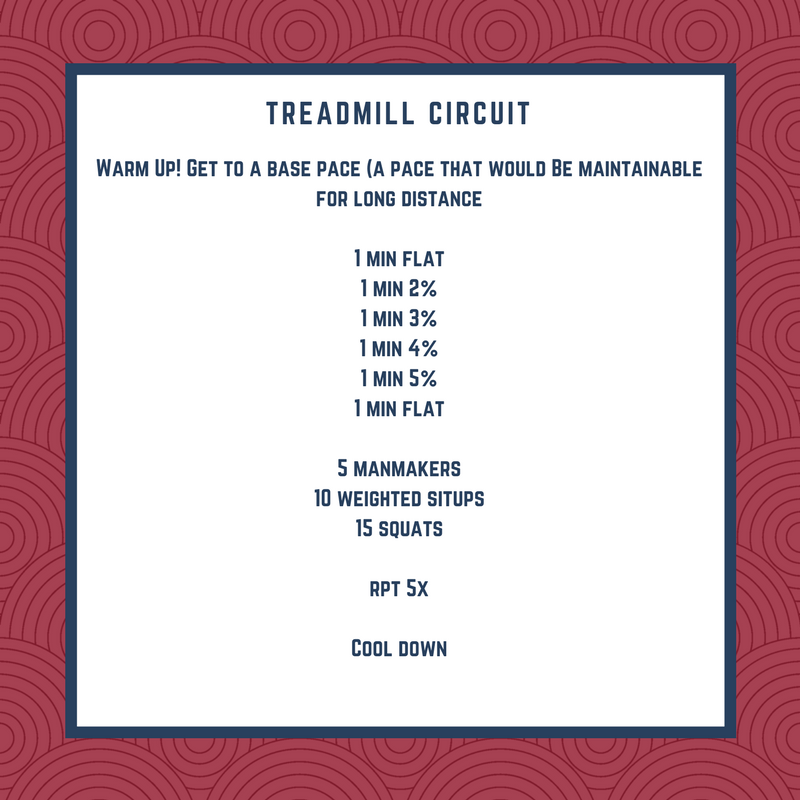 Miss Nichole’s Treadmill Circuit. . .
That cold weather is creeping in. I finally gave in and turned on the heater at my house. The kids have started pulling out thicker coats and favorite hats for mornings at the bus stop. And the other sign that the weather is getting colder; the fight for the treadmills is on. Now some of my friends are braver than others and will run outside all year long, but for those that are moving inside let’s talk about ways to avoid treadmill boredom. 1) Running buddies! When you are running on a treadmill you can run with any running buddy you want. Speed doesn’t matter. You like to move a bit quicker than your friend that just had a baby. Fine! Your speedier friends that generally leave you wheezing in the their dust…no dust here! 2) Get caught up on your favorite show. The joy of all those awesome streaming options means that you always have Netflix close by to grab your attention. We have all experienced some binge watching, now just move that binge watching to a treadmill, elliptical, bike, etc. I am currently finishing up Blacklist. I have learned I need shows that really grab my attention not just fluff shows. 3) Mix it up. Doing intervals allows for constant change, no time for boredom. For example; bump the speed up a notch every 30 seconds for 5 minutes then drop back down to your starting pace and recover for 2 minutes. The trick is to slow down your run for recovery not just jump off the belt. You can also work on hills if you aren’t feeling speed. One of my favorite hill workouts is to go up 2% on the incline every minute up to 10% then reverse it the same way. The trick is to not hold on, that is cheating. You certainly have nothing to hold on to outside. 4) Throw in resistance to the mix. Run hard for .25 miles, jump off and pull ups/push ups/walking lunges, etc. The treadmill adds some great ways to get in a circuit workout. Below is one of my favorite treadmill circuits, enjoy. Achiote Hot Sauce is our homemade tabasco sauce that will add just the right amount of spice to your life! Allow to sit in fridge 1 hour before use.